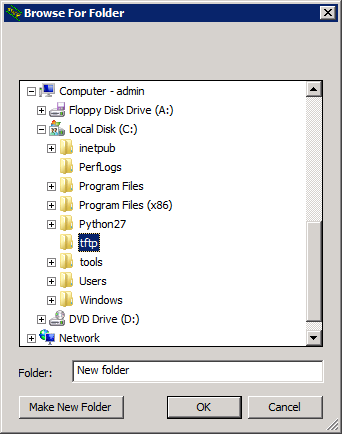 Click Download from the top menu. 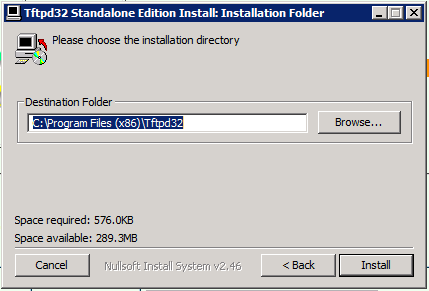 Then Select tftpd32 standard edition (installer) and download the exe file. 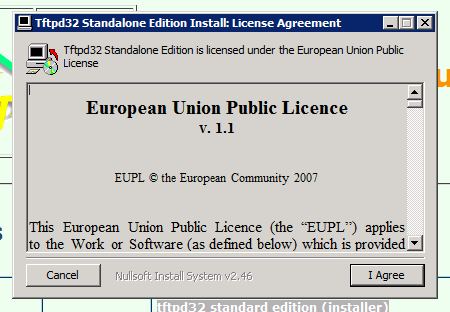 Start the installer and if prompted with the following screen hit yes. Leave the default settings and hit Next. 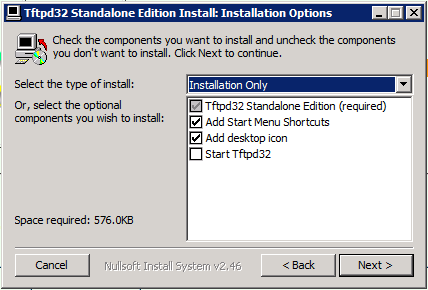 Leave the default location unless you really have to change it and then hit Install. 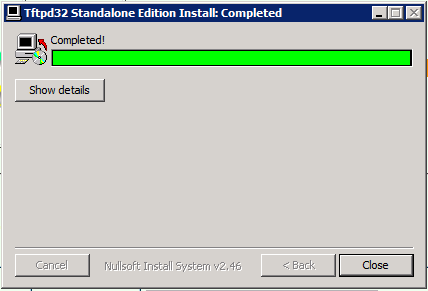 Installation should be now complete, simply click close. 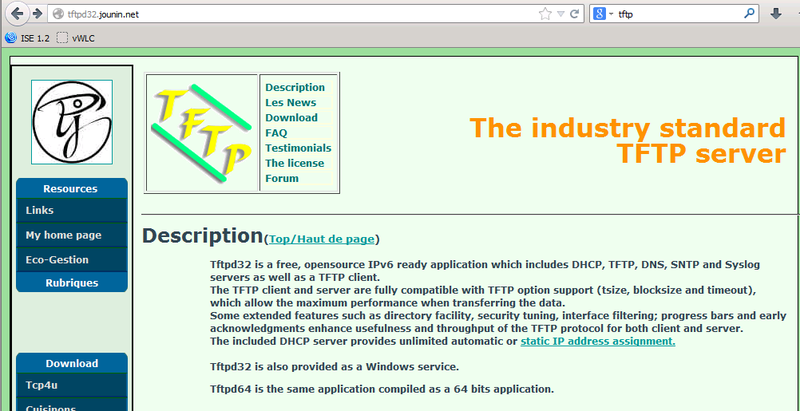 From your desktop double-click the Tftpd32 icon. 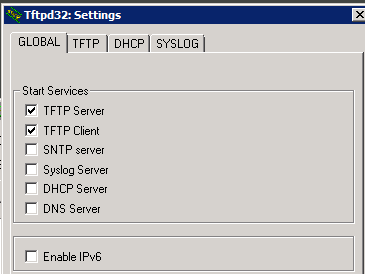 Once the application starts, select Settings > GLOBAL (Tab) and just check TFTP Server/Client unless you want the others. If it prompts to restart the server please do so. 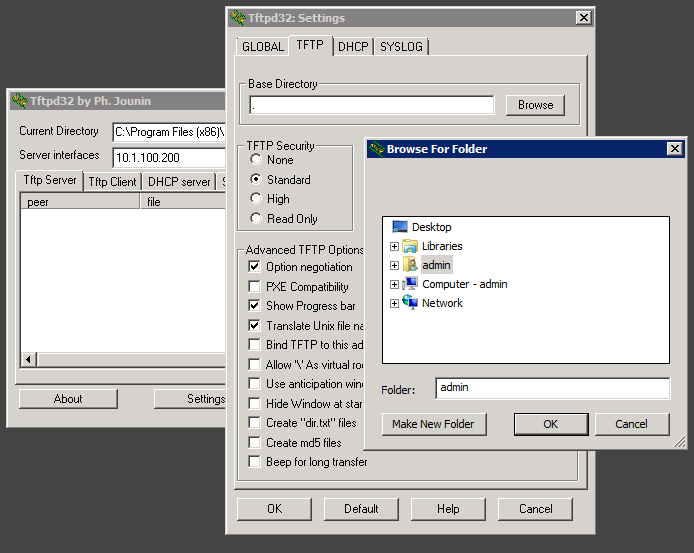 Your ftp server is ready to use. © 2013 Unolution. All Rights Reserved.